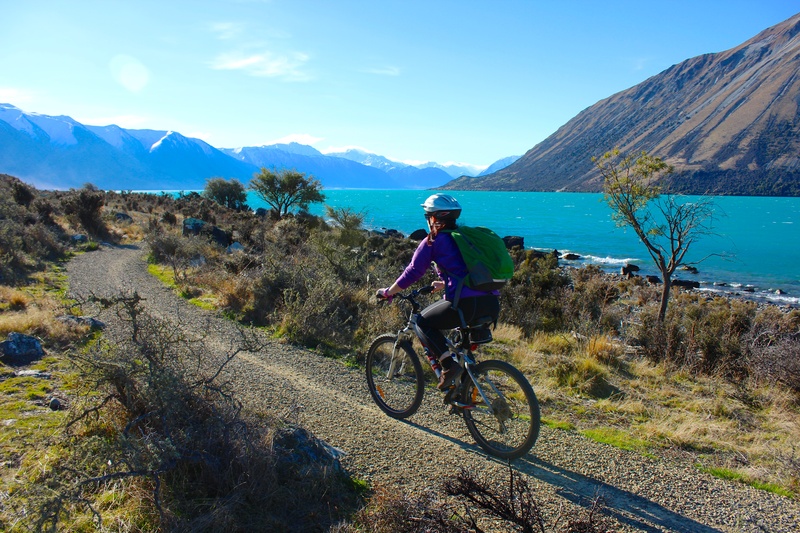 The Alps 2 Ocean Cycle Trail (A2O) is the longest cycle trail in New Zealand at 301km. The trail runs from the Southern Alps all the way to the ocean, finishing in Oamaru. The trail is an easy to intermediate grade, and suitable for everyone from grandparents to grandchildren. To cycle the full trail takes an average of four-six days. More than a cycle trail, it is 301km of attractions, dining, shopping and activities, with plenty of opportunities to get off the bike and discover the region.